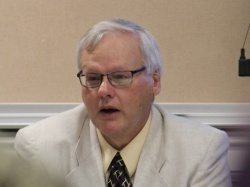 Ron White is the Housing Director for Albemarle County. ↑ Web. Housing Staff Members, Albemarle County, Office of Housing, retrieved June 26, 2012. This page was last edited on 1 November 2016, at 22:11.